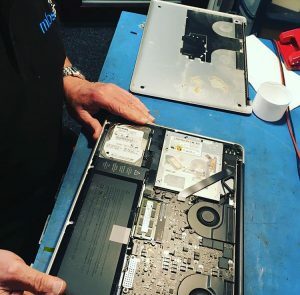 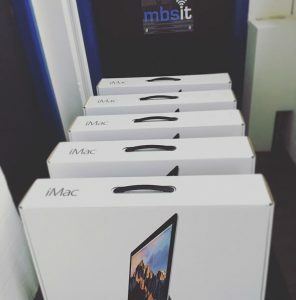 MBS IT Ltd based at Radway Green Business Park, Alsager are Staffordshire and Cheshire’s leading iTechnician approved repair centre specialising in the repair of Apple. 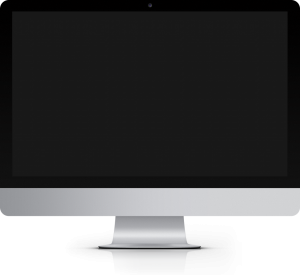 We offer all manner of repair services for your Mac. 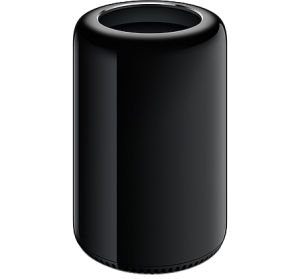 We are passionate about Apple. 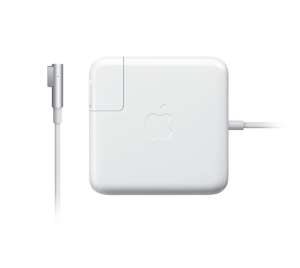 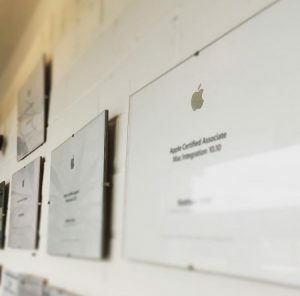 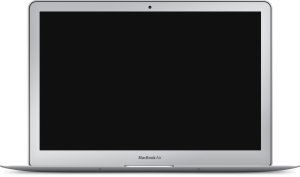 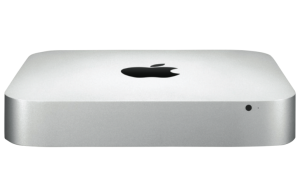 Our technicians have a depth of knowledge in how Macs work and hold qualifications such as Apple Certified Mac Technician, Apple Certified Support Professional and Apple Certified iOS Technician. 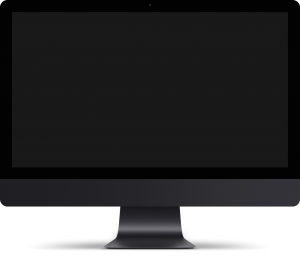 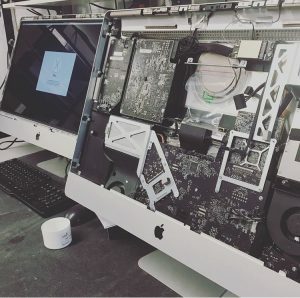 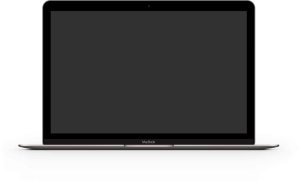 We can fix most issues with your Mac such as a cracked screen, macOS software reinstallation, boot problems, battery replacement and even logicboard component level diagnostics and repair. 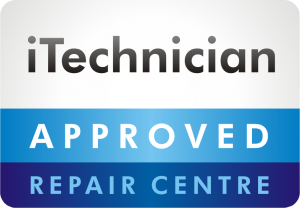 Ian and his team run a very professional service whereby they are reliable and know what customer service is. 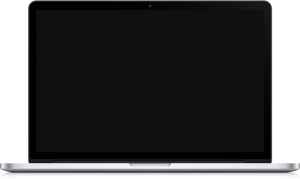 They are dependable and great communicators, just what you need when you have IT challenges, I would not hesitate to recommend them, as they are excellent!.